This topic contains 2 replies, has 2 voices, and was last updated by Nizam Uddin 5 years ago. 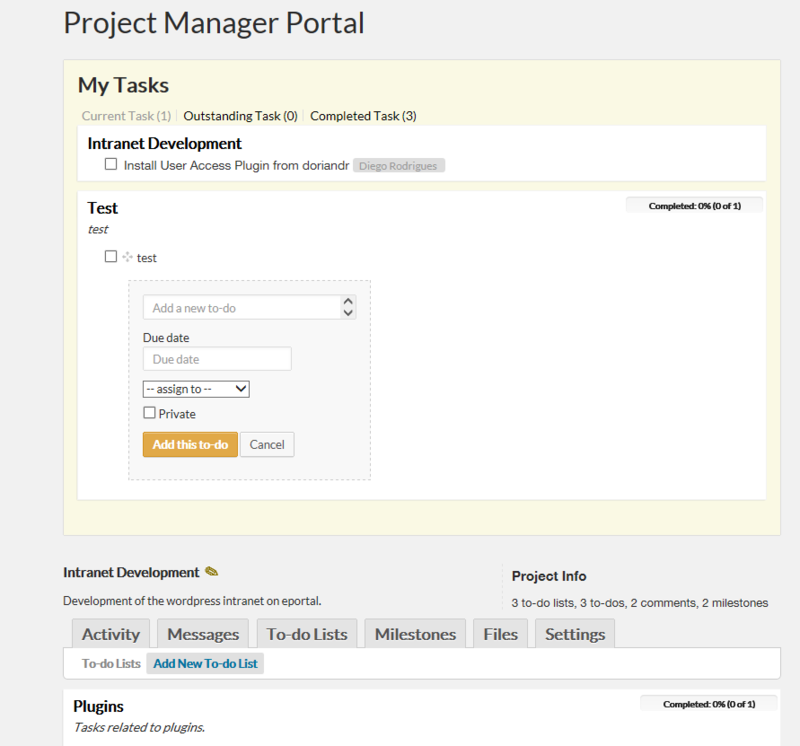 I have the my tasks short code and project shortcode in one page. It works fine but whenever I create a new task list, the “add new task” ajax displays the new list and new task form in the “My Tasks” div. The topic ‘Two Shortcodes in 1 page issue’ is closed to new replies.